A connected community is a place where all feel like they belong. It’s a place where people know those that live around them, are engaged in their community, build new relationships, and strengthen existing relationships. It’s a place where spaces exist for people to gather. A strong sense of belonging and social connections are associated with physical and mental well-being while social exclusion denies opportunities for full economic and social participation in society. The way our neighborhoods, streets, and homes are designed affects whether children can play outside and walk to school for example, or whether families can access basic goods and services, and even whether neighbors can socialize and look out for one another. 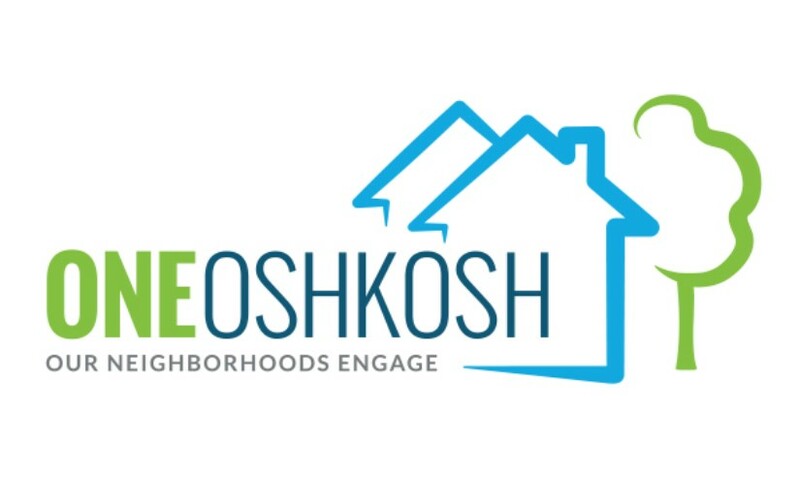 The Social Connectedness Team is working to identify ways to increase relationships and connectedness within the Sacred Heart Neighborhood Association area of Oshkosh. The team will work alongside residents, businesses and organizations to identify ways to promote social connections in that neighborhood. 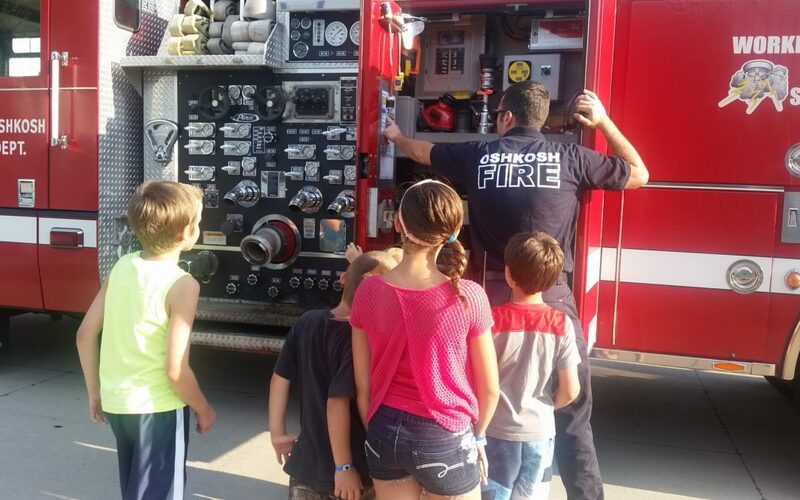 Support community development initiatives designed to engage, improve, and strengthen community connectedness, and improve physical environments in local neighborhoods. (sidewalks, bike lanes, homes with front porches, safety improvements, etc). Enable community and civic connections at a neighborhood level to improve neighborhoods and relationships with all people in those neighborhoods. Increase places and spaces that people can gather in communities (parks, community gardens, shelter/picnic areas, meeting spaces, etc.). Improve local services to neighborhoods (access to healthy foods, restaurants, coffee shops, specialty stores, etc.). 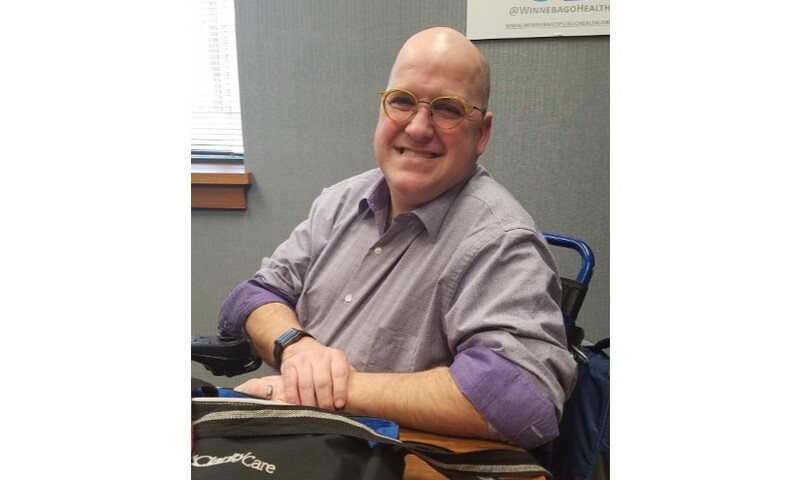 Meeting Day/Time/Place: Third Tuesdays of each month from Noon-1:30pm at Winnebago County Health Department (112 Otter Ave, Oshkosh; 2nd floor conference room). Team Staff Liaison: Stephanie Gyldenvand, Community Health Strategist.